A free match-3 brain teaser from the creators of Azkend! Take your time and relax with an untimed puzzle game set in the world of Azkend 2: The World Beneath. Puzkend is a fresh take on the familiar match-3 game. 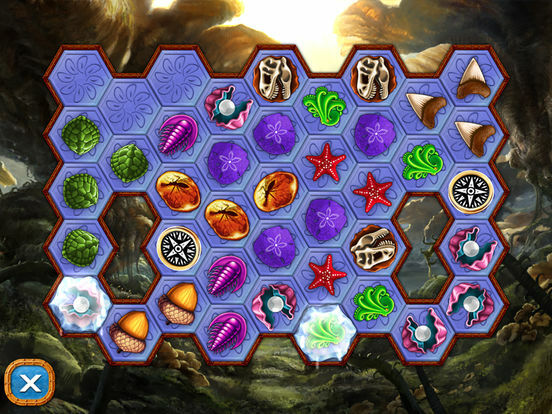 In Puzkend the player simply needs to find a match for all the pieces on the board. 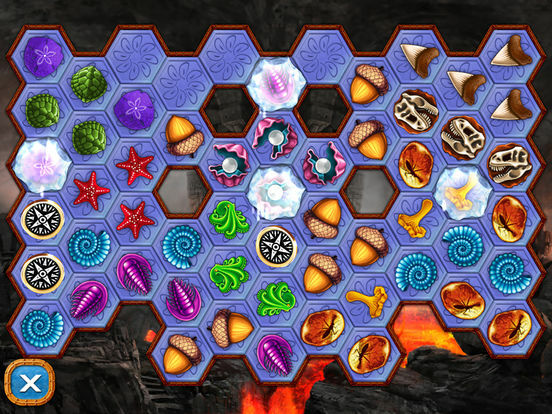 What makes it different is the fact that no new pieces are created which makes Puzkend a true puzzle-game. 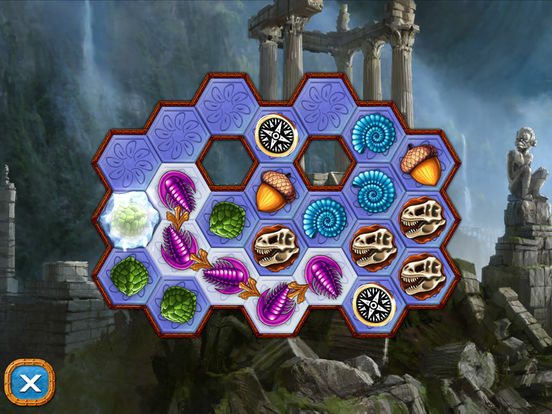 The ultimate goal in each level is to clear the game board by matching same kind of items into strings of three or more, making them disappear. There's no time limit and you don't need to worry about making mistakes: You can always go back as many moves you like. The most skilled Puzkend players anticipate the effects of their moves: As matched items are removed, the remaining items will fall and roll down. The further you can anticipate, the more difficult levels you can tackle! Puzkend includes dozens of levels from tiny casual puzzles to epic brain twisters. 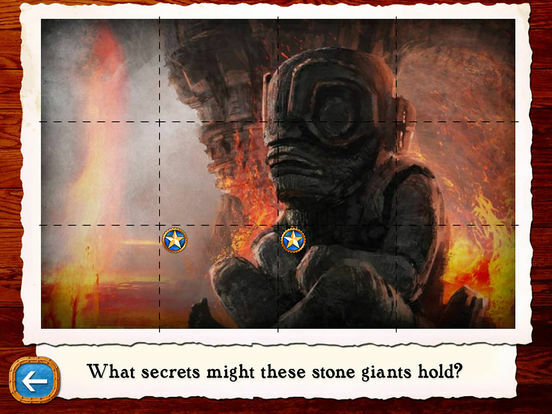 - Enjoy some of the magnificent subterranean worlds of Azkend 2 for free! 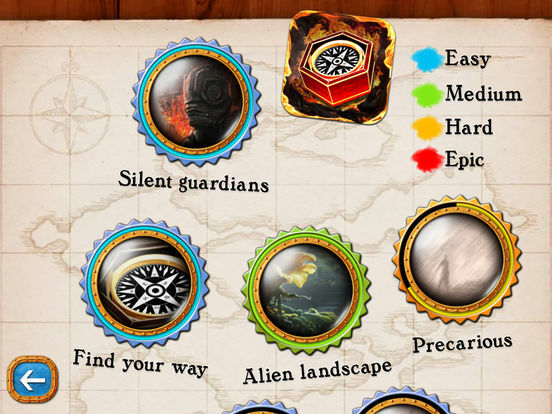 - Four difficulty levels from easy to epic: pick the one you feel most comfortable with!